Designer Karl Lagerfeld is undoubtedly one of the most respected names in the global fashion fraternity. But even he has succumbed to the ills of plagiarism. 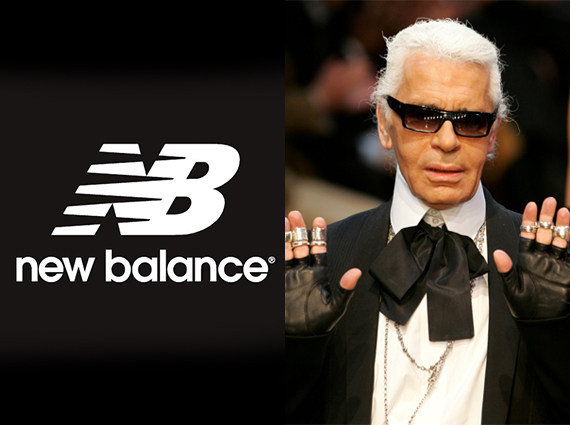 Sport shoe brand – New Balance has filed a lawsuit against Karl Lagerfeld under Intellectual Property Rights (IPR) on the 3rd of June for knocking off their signature sneakers. 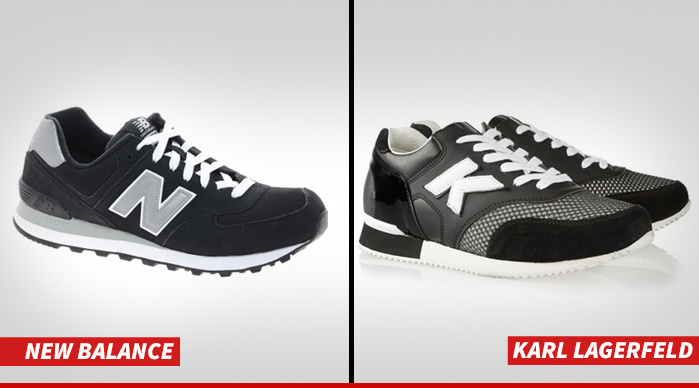 New Balance claims Lagerfeld is using a block capital letter “K” on an otherwise identical shoe design. The photographs are clearly evident that it’s a blatant knock-off. 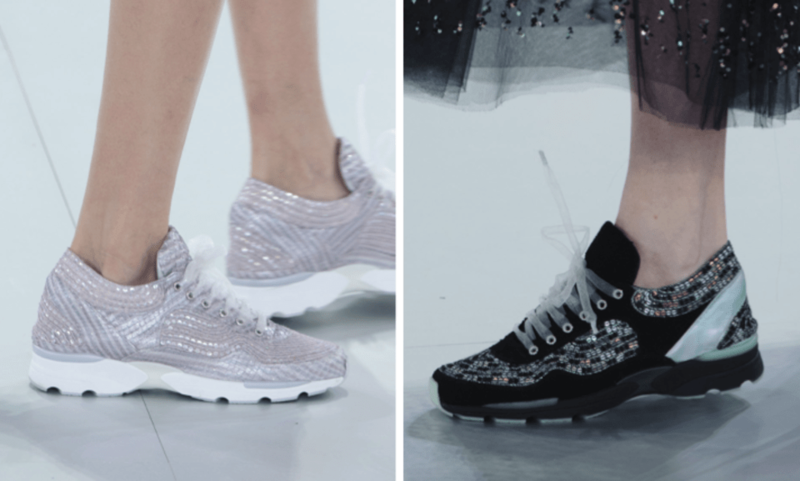 Karl Lagerfeld showcased Couture Sneakers at Chanel’s Couture show and yes Couture Sneakers are a style statement and a must-have for the stylistas. Lagerfeld wanted to encash on this fashion sneaker trend and launched them under his namesake label that retails for as much as $360. Wish Czar of fashion – Karl Lagerfeld would had done some research and created his unique fashion sneakers. New Balance has been using this “K” emblem design since the ’70s. Next Next post: Is This A ‘Preity’ New Aasana? With so much on his plate, it’s obvious Lagerfeld doesn’t pay attention to everything he designs…or not; that his team takes care of; is responsible for. I’d blame his design assistants and creative in-charge, not Lagerfeld really, maybe he should be keeping an eye on things, that is if he can tone down his workaholic hyper-achieving state!! It appears to be so non Lagerfeldly! Sneakers and him in the same sentence would take years for me to come to terms to! Couture sneakers? U gotta be kidding me! Ridiculous concept.